Four candidates have been nominated to replace Mesrop II Mutafyan as the new Armenian Patriarch of Constantinople. As Arevelk reports, General Vicar Archbishop Aram Ateshyan, Chairman of the Religious Council Bishop Sahak Mashalian, Primate of the German-Armenian Diocese Archbishop Karekin Bekdjian and leader of the Gugark Diocese of the Armenian Apostolic Church Bishop Sepuh Chuljyan are all contenders for the patriarchal throne. 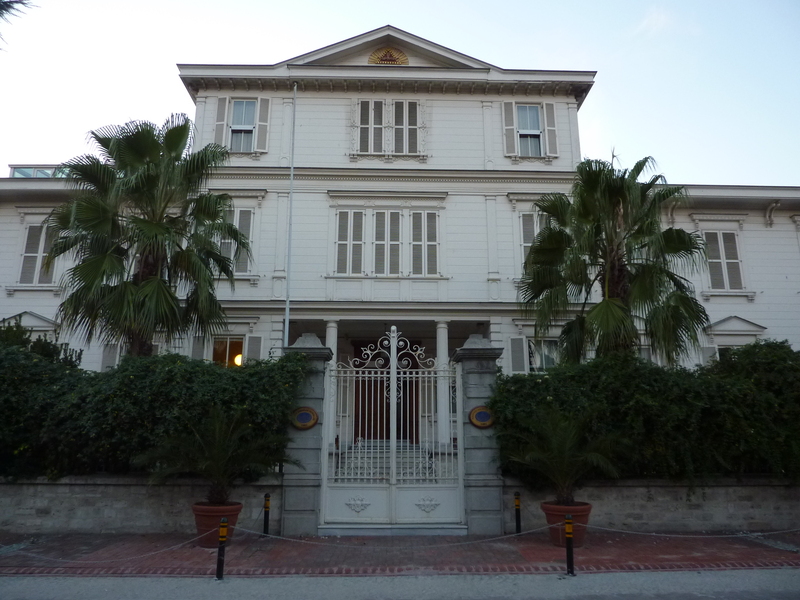 The Armenian Patriarchate of Constantinople on October 26 held a meeting to discuss the situation in the Holy See created because of Mutafyan’s illness. The attendees decided to declare Patriarch Mesrop retired and obtain permission from relevant authorities for holding new patriarchal election. This entry was posted in Featured News, News and tagged Armenian Patriarch, General Vicar Archbishop Aram Ateshyan, Patriarch Mesrop by Orthodoxy Cognate PAGE. Bookmark the permalink.